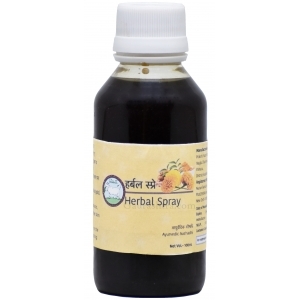 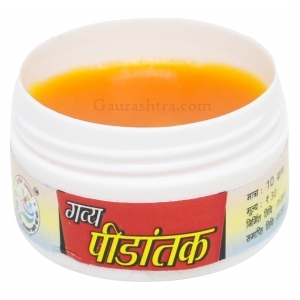 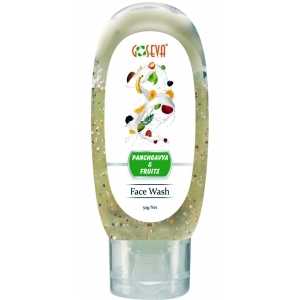 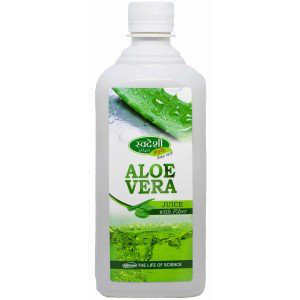 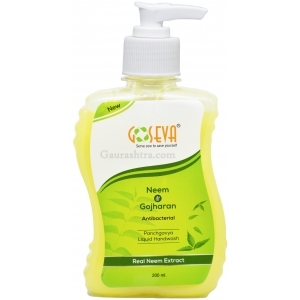 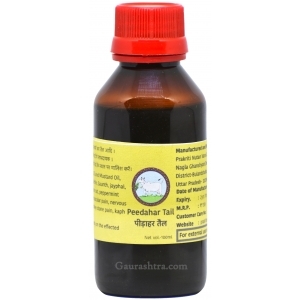 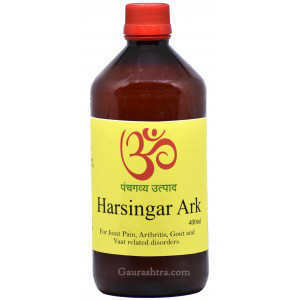 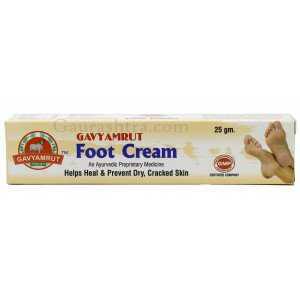 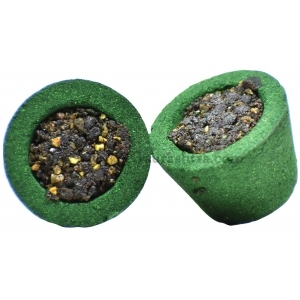 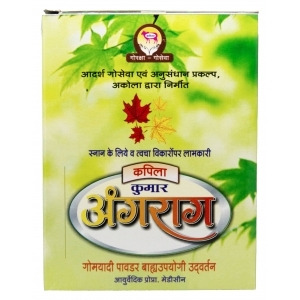 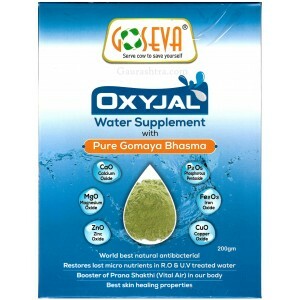 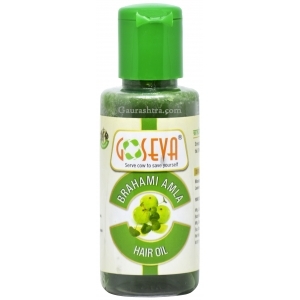 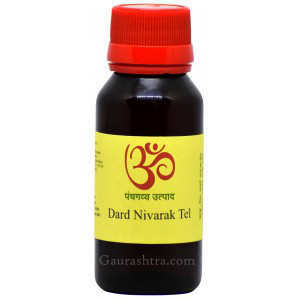 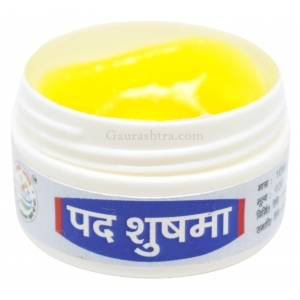 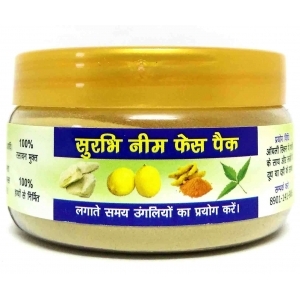 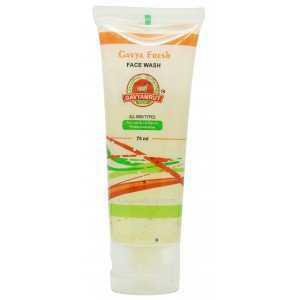 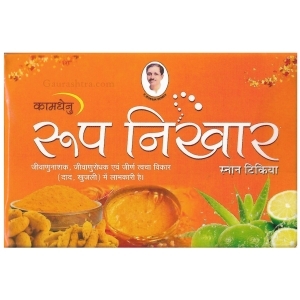 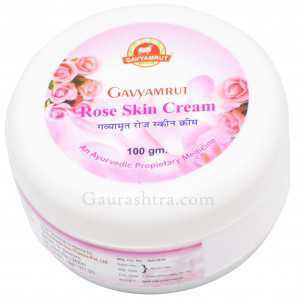 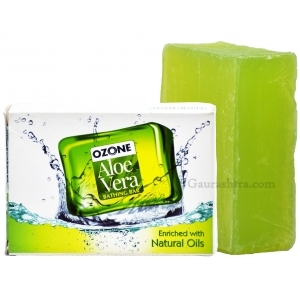 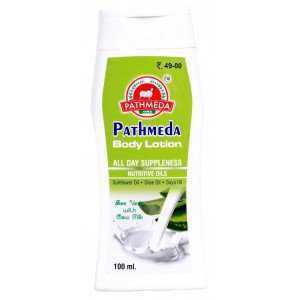 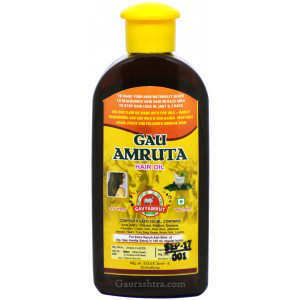 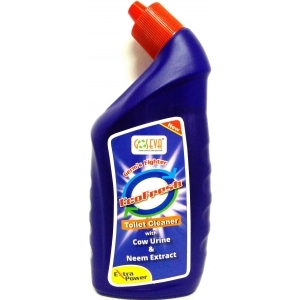 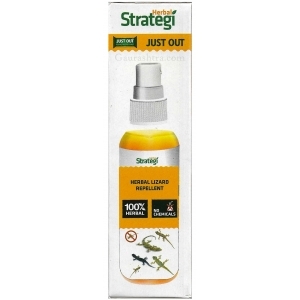 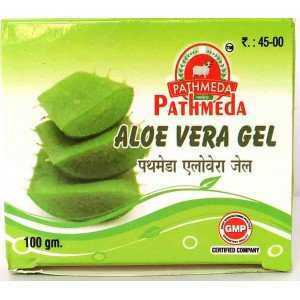 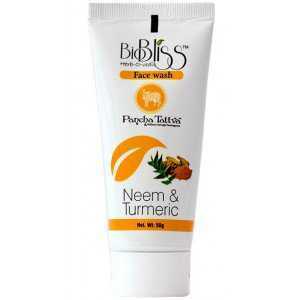 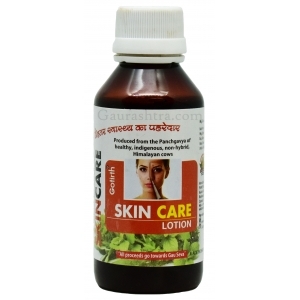 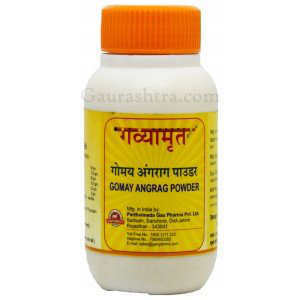 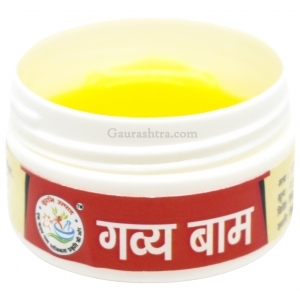 Pathmeda Gavyamrut Aloe Vera Gel is used for complete skin care. 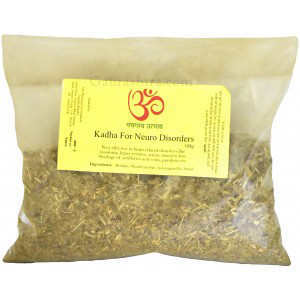 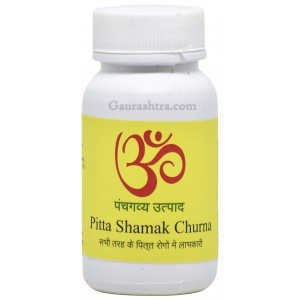 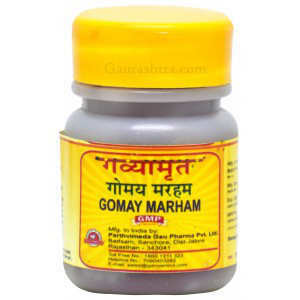 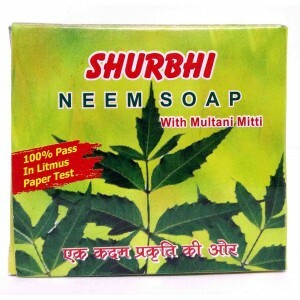 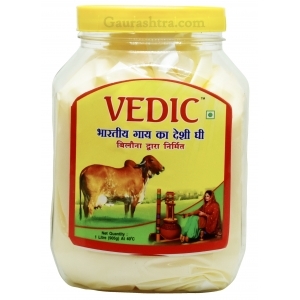 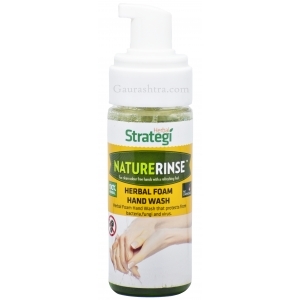 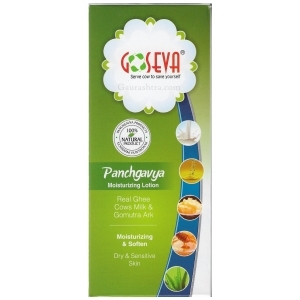 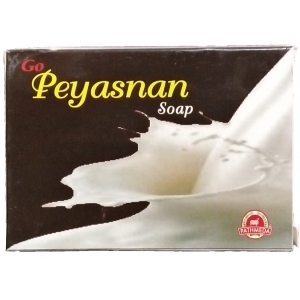 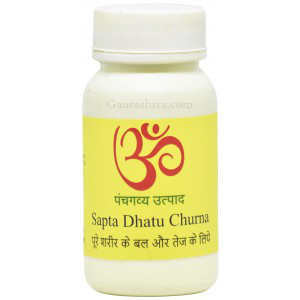 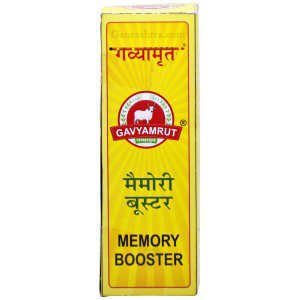 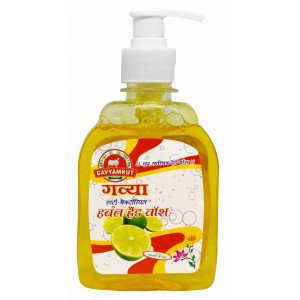 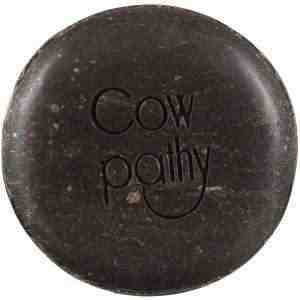 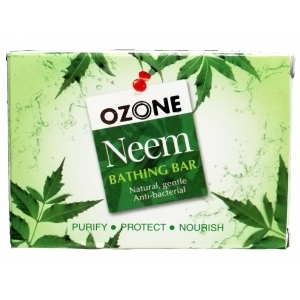 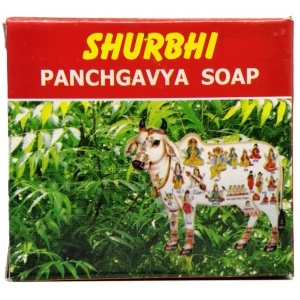 Protects and cleanses deep sk..
​Pathmeda Gavyamrut Peyasnan Soap is exclusively made from pure cow's milk. 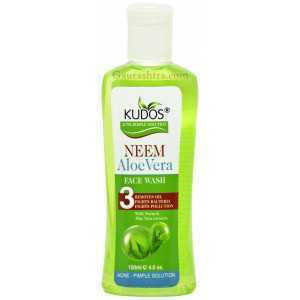 Keeps y..